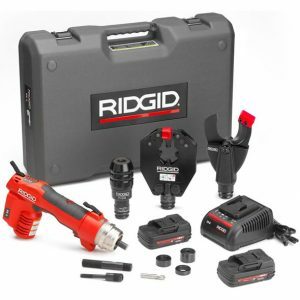 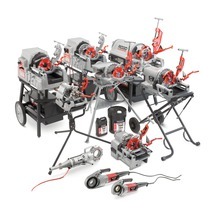 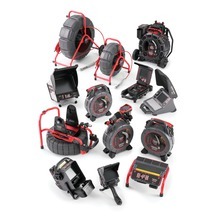 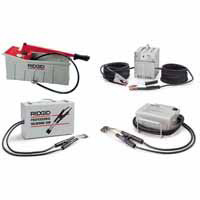 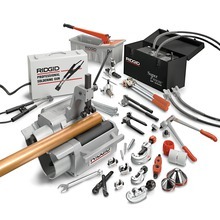 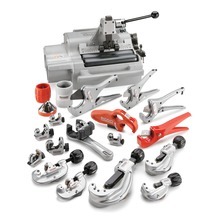 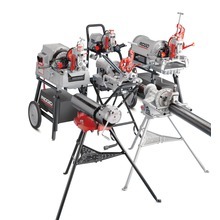 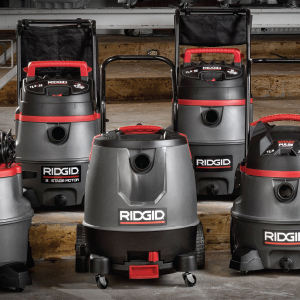 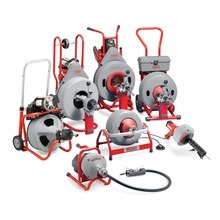 Since 1923, RIDGID has remained the symbol of certainty to dedicated professionals of the expert trades. 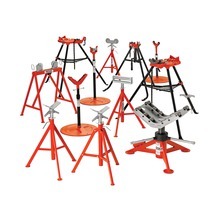 We and the Ridge Tool Company take this heritage seriously. 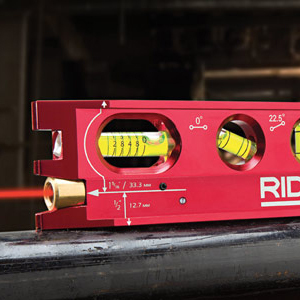 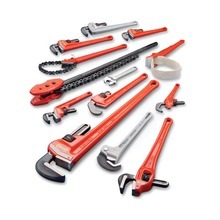 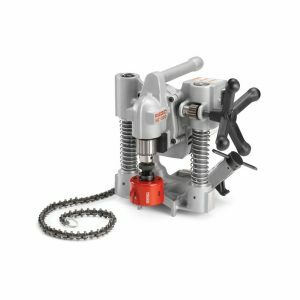 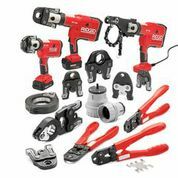 This is why every tool that bears the RIDGID brand is engineered to the same high standards of quality, strength, and endurance as was that first heavy-duty pipe wrench more than 80 years ago.